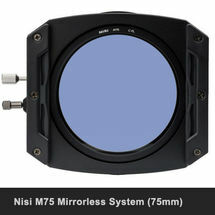 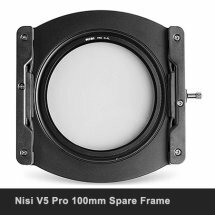 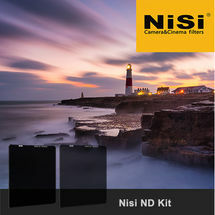 The new Pro Storage Case from Nisi provides complete storage for up to 8 100mm filters, including graduated 100x150 and ND 100x100 filters. 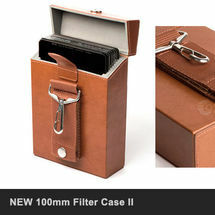 Flock lined slots within the case ensure filters are separated and cannot touch, to avoid damage. 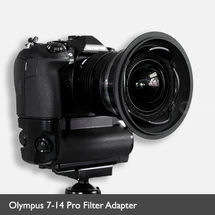 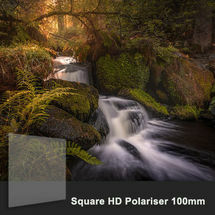 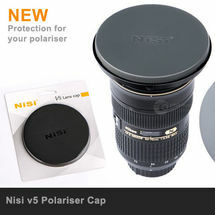 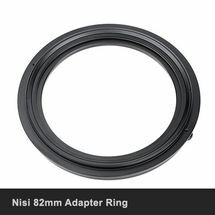 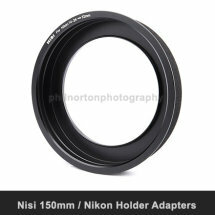 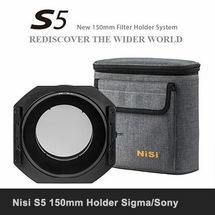 Storage is also provided for the v5 Holder, Adapter, Polariser and Lens Rings. 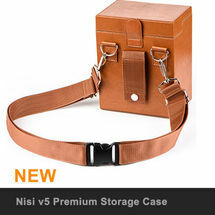 For flexibility the case is supplied with a neck/waist strap and belt loop. 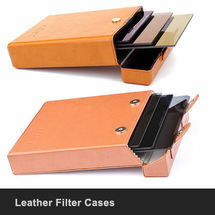 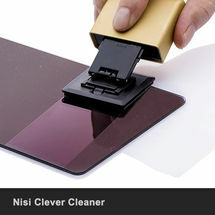 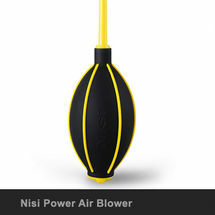 Made from strong acrylic flock lined on the interior, the exterior is leather lined for a stylish durable finish. 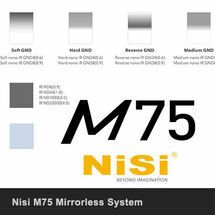 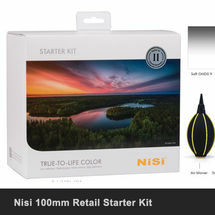 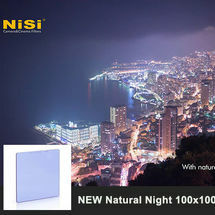 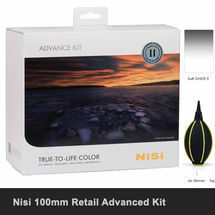 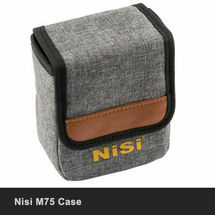 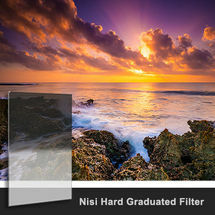 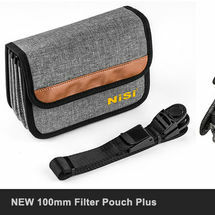 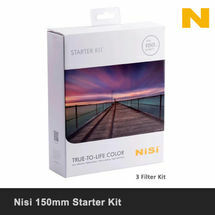 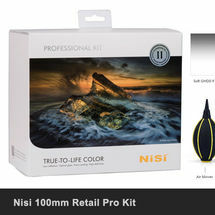 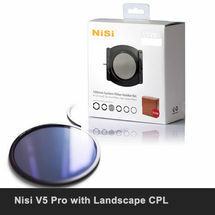 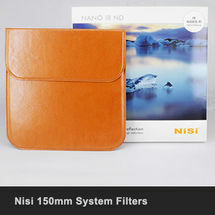 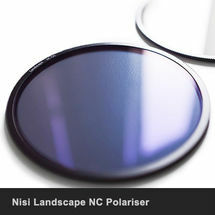 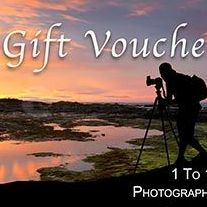 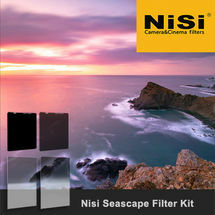 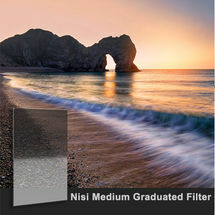 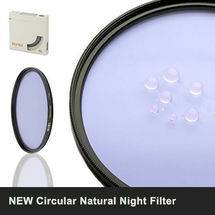 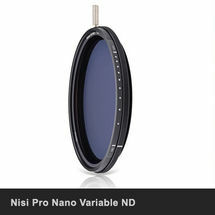 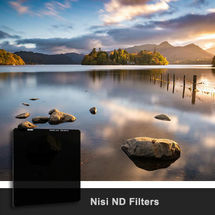 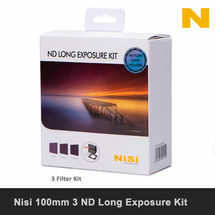 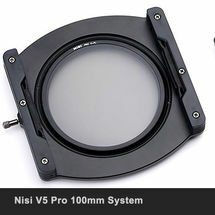 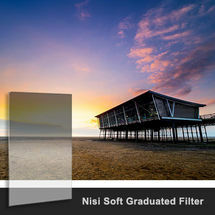 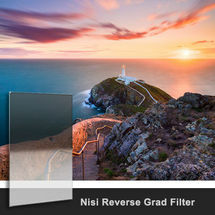 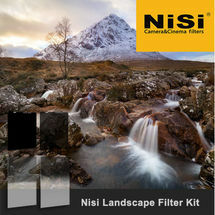 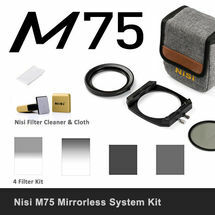 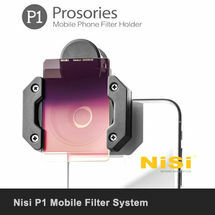 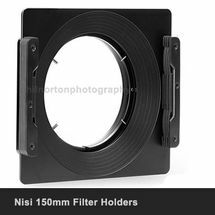 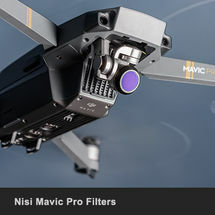 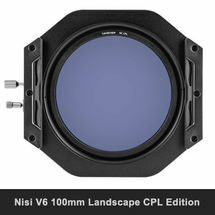 For a more compact version please see the NEW Nisi 100mm Filter Pouch Plus which will accept the Nisi v5 Pro and up to 7 filters.